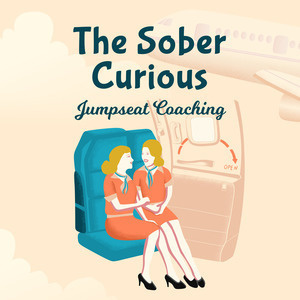 Welcome to the first episode of The Sober Curious, a podcast by Debi Talbert designed to be a resource and safe place to explore the question...."Am I drinking too much?" 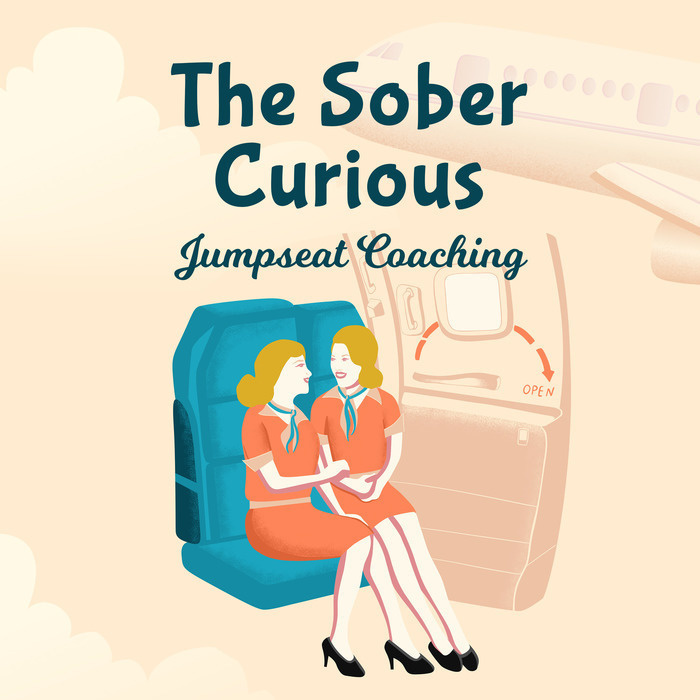 In this episode, Debi talks about her inspiration for this podcast, her own story around excessive drinking and more. Subscribe to the show for lots more to come!